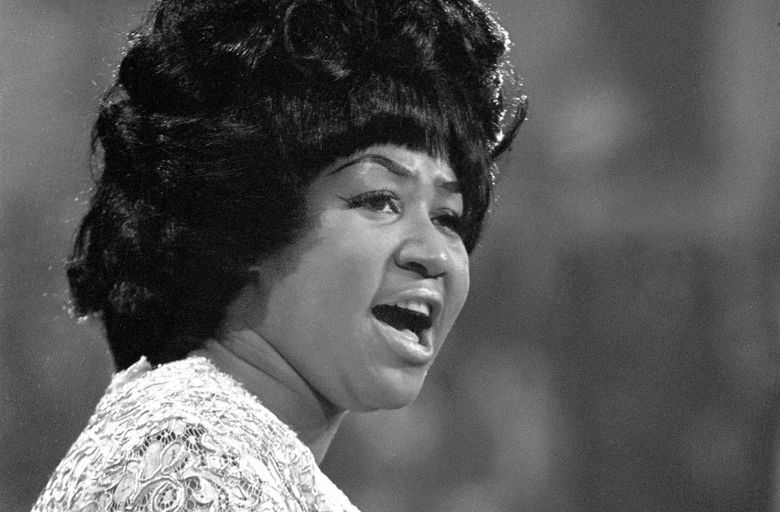 Aretha Franklin, the unparalleled “Queen of Soul,” died today at the age of 76 from pancreatic cancer. Before she was the queen, Franklin left her mark on Seattle. 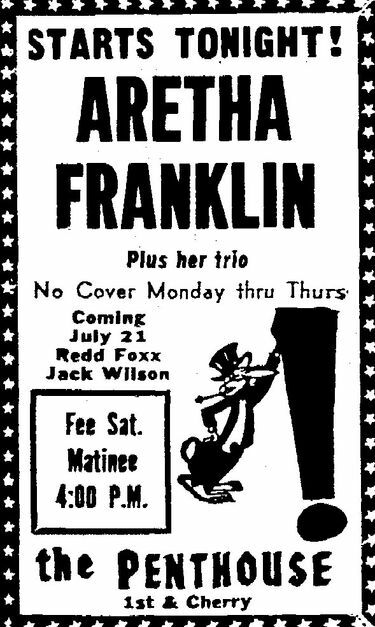 She first performed in Seattle July 7-16, 1966, at the Penthouse, a jazz club then located at 701 First Ave. Seattle Times critic Ed Baker wrote in his “After Dark” column: “Fix Aretha Franklin’s name high among the stars who have sparkled at the Penthouse.” Those names would include John Coltrane, who performed there in 1965, as well as Miles Davis, Anita O’Day and Little Richard. 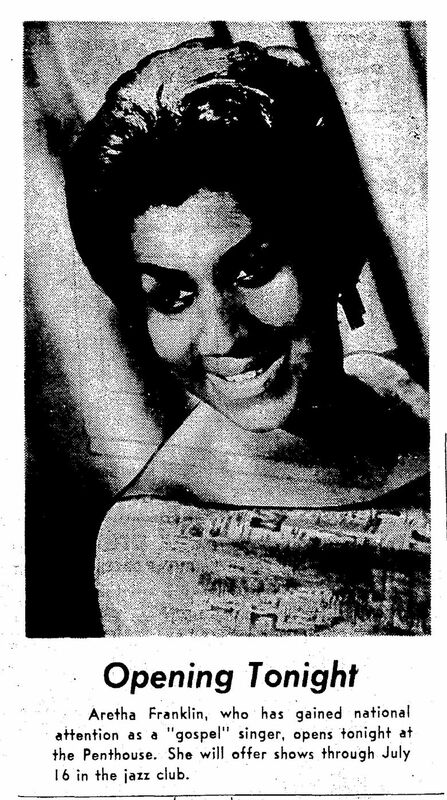 Back when Franklin was known as merely “Lady Soul,” she performed on Nov. 3, 1968, at the Seattle Arena. The announcement for the show notes that proceeds from the first three rows of seats, which cost a whopping $10 a ticket, would benefit the Central Area Mental Health Center. 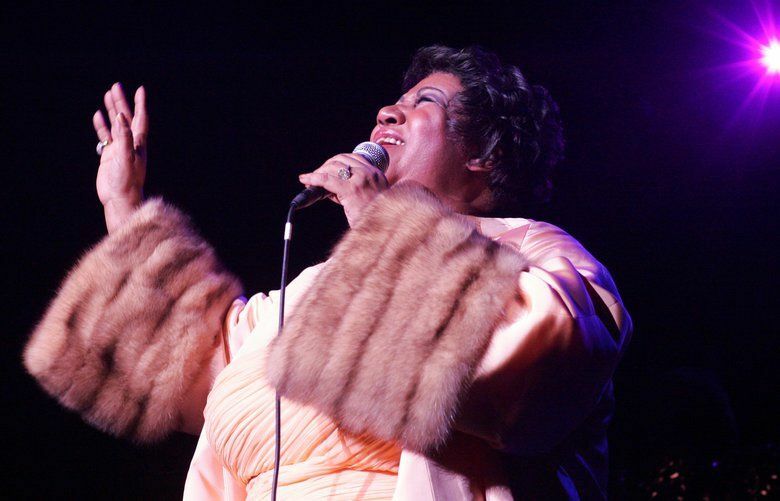 That generosity led the mayor of Seattle to declare Nov. 3, 1968, “Aretha Franklin Day.” The show sold out. In a review of the Nov. 3 show, Wayne Johnson, The Seattle Times’ arts and entertainment editor, heaped praise on Franklin.